About 20 people sat-in front of the gate and demonstrated their will of protest, while bearing the exhaust gas of the cars coming and going. A prominent journalist holding the mike talked about the condition of Okinawa, history of discrimination, the strangeness of the current Administration. The explanation was logical and so persuasive that all was convinced and confident even more that the justice is on the side of sit-in protest. On this day, there was a smaller number of vehicles carrying in materials, a total of 182. The Protest-On-The-Sea did not take place today. The photo shows the construction of the K8 revetment viewed from Sedake on the opposite shore. K8 is already extended to the sea in tens of meters. 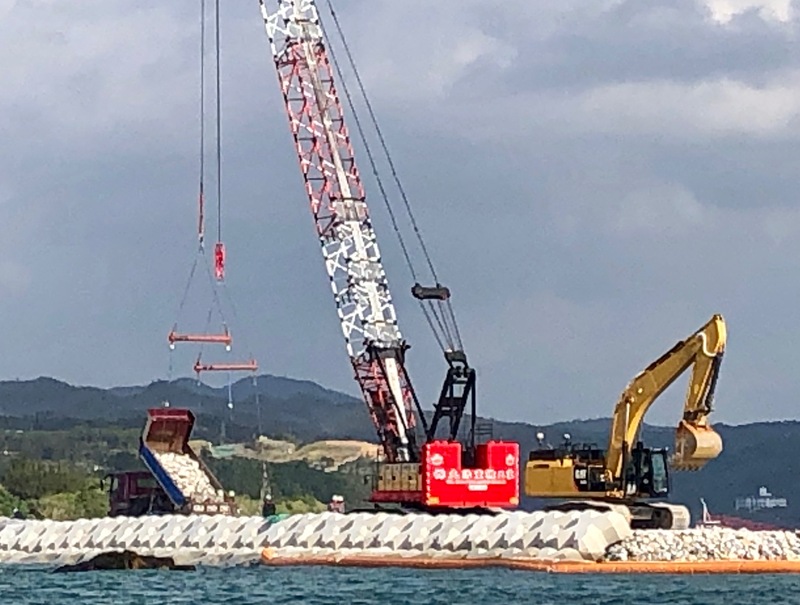 If this revetment with a total length of 250 m is completed, there will be two loading and unloading points for the ships, and the reclamation will progress faster. If this continues in the current speed, the big crucial peak over the construction of the new base will be coming in April. 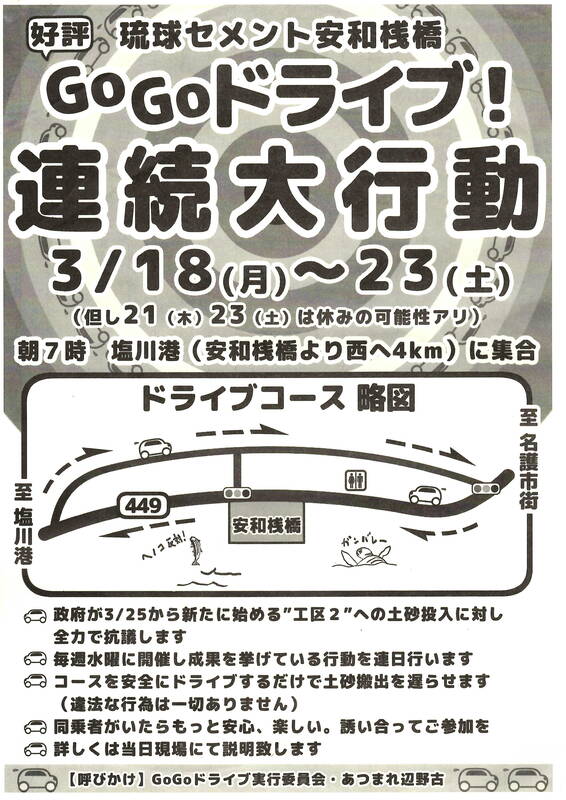 The participating number was the small in number today, the protest was conducted in two ways; the protest at the pier entrance, and the “GOGO operation” (driving slowly among dumpers) . Four-hundred-and-nine (409) dumpers carrying the earth and sand and two carrier-ships departed from the port, which meant that we succeeded stopping about 1 ship-load. It is impossible to stop loading completely, but this daily repetition leads to a major delay in construction. Construction work has already been delayed for nearly 20 years due to the past resistance movement. We all know this. It was found out that there is a “soft sea-floor” near the offshore-work-yard, which was planned as a temporary storage for large caisson (a huge box made of concrete) used for landfill on the Oura Bay side. The caisson has a length of 52m, a width of 22m, a height of 24m, and a weight of about 7,400 tons. The offshore-work-yard is to be removed after the completion of the construction, and ground improvement work that cannot be restored to its original condition is not possible. 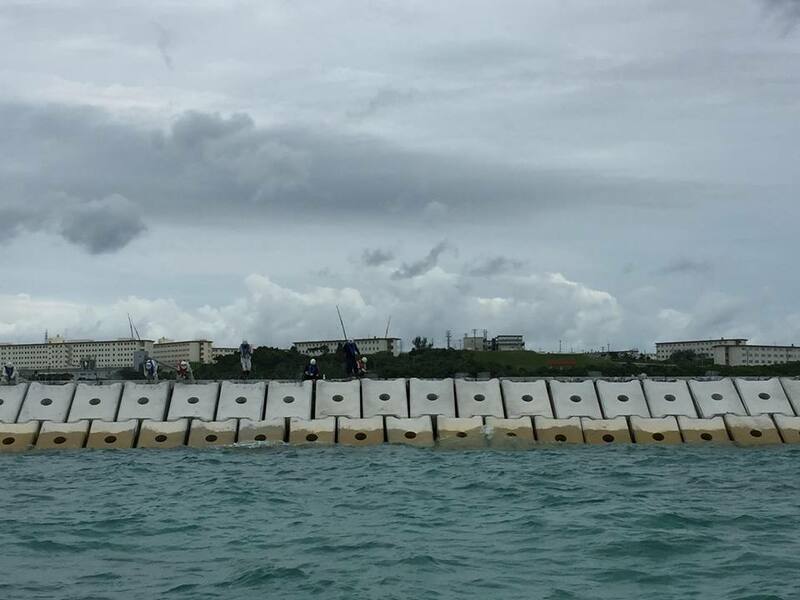 As there is a risk of falling and sinking if large caisson is placed, the Defense Bureau has already suspended installation of the offshore-work-yard. “Weak ground spreads in the area of Oura Bay. 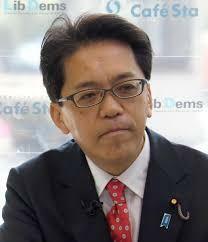 It will be difficult to find other places,” said Tsuyoshi Kitaueda, a civil engineer and peace activist. Another huge challenge was revealed again. The photograph is the body of a dugong discovered near a fishing port in Nakijin Village the day before yesterday. The body may be the mother of the child dugon, both of whom were seen swimming together in the Oura Bay before. It is thought that she traveled on the west coast opposite to Oura Bay in search of feed (seaweed). Researchers at the Maritime Museum will investigate the cause of the death, and then it will be displayed as a sample at the Historical Culture Center in Nakijin Village. Many environmental groups, experts and enthusiasts who heard the news are voicing their regrets and frustration.